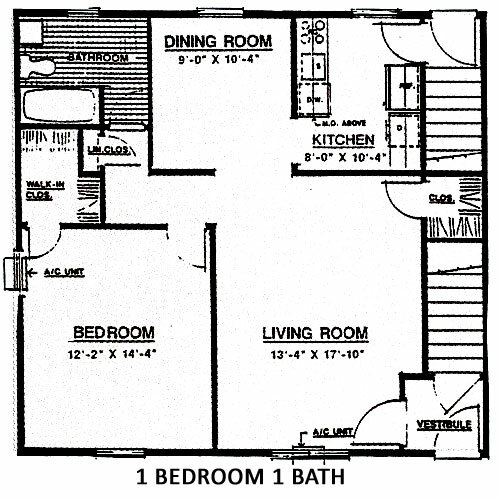 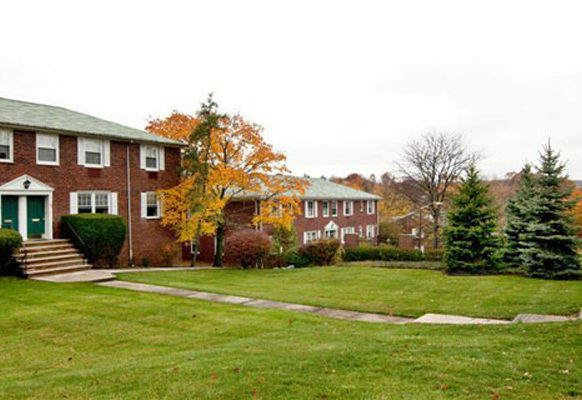 Bradford Arms Apartments community from Samuel Geltman and Company. 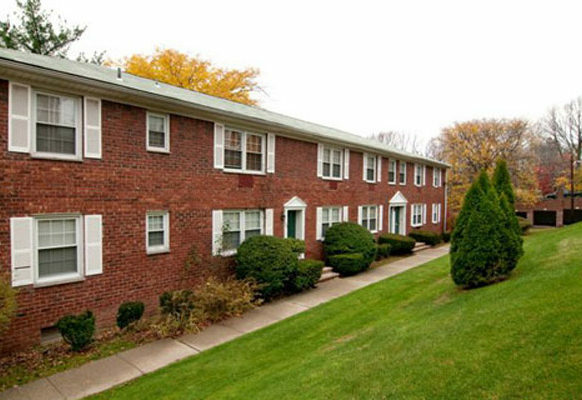 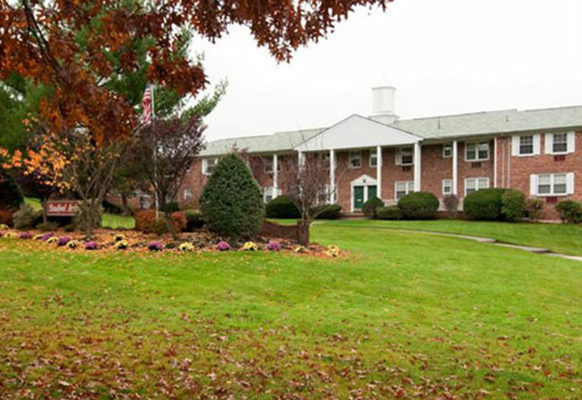 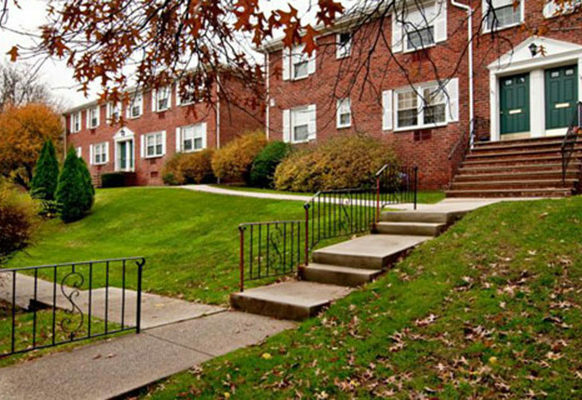 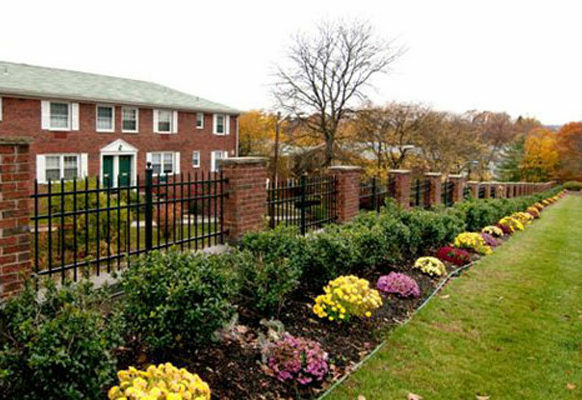 Bradford Arms is located in Cedar Grove, (Essex County), a great place to live with easy access to the upscale shops and restaurants of nearby Montclair. 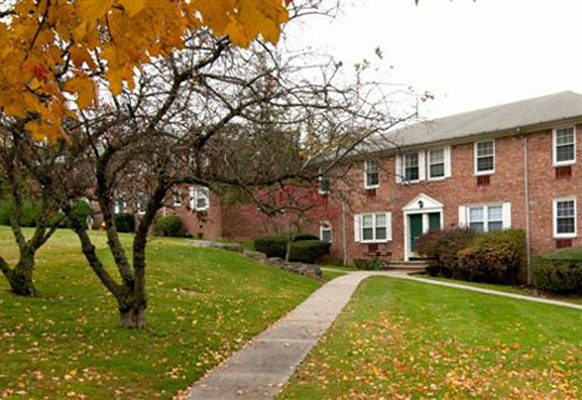 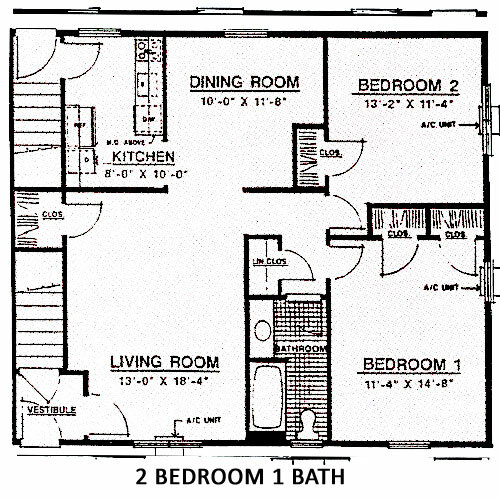 Near Routes 3, 23, 46, the Garden State Parkway, I-280 and I-80, this 1 and 2 bedroom community is also close to bus and train service to New York City, which is about 12 miles away. 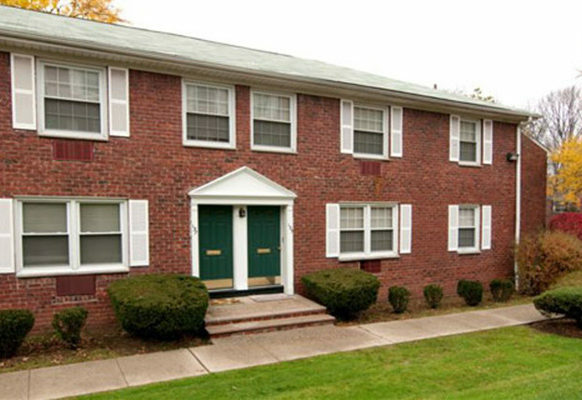 Cedar Grove is bordered by Verona, North Caldwell, Montclair and Little Falls.